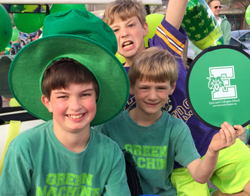 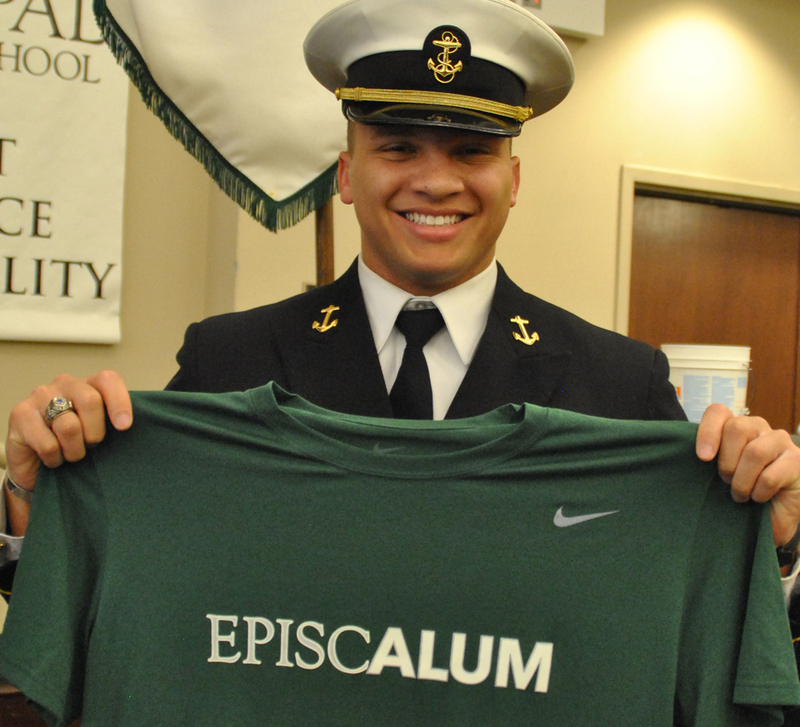 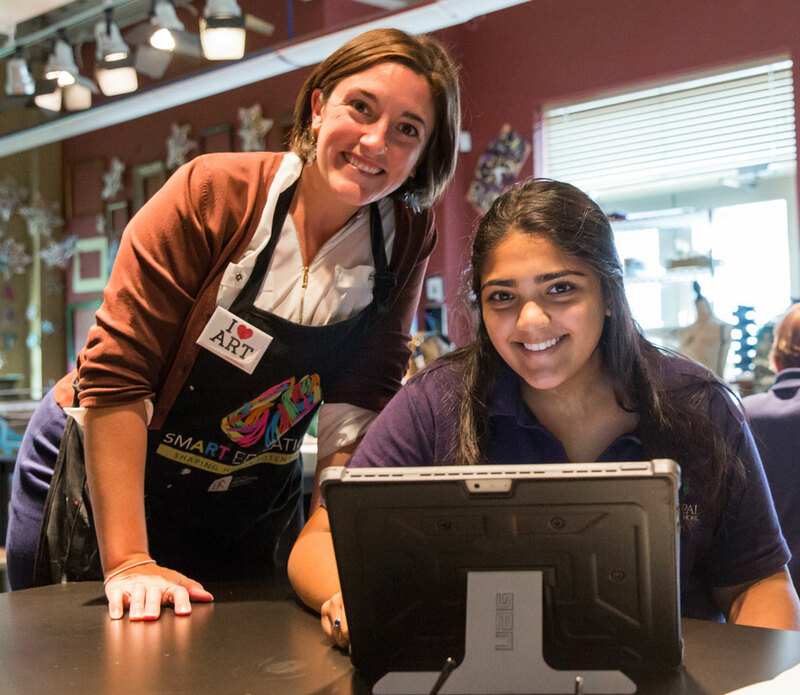 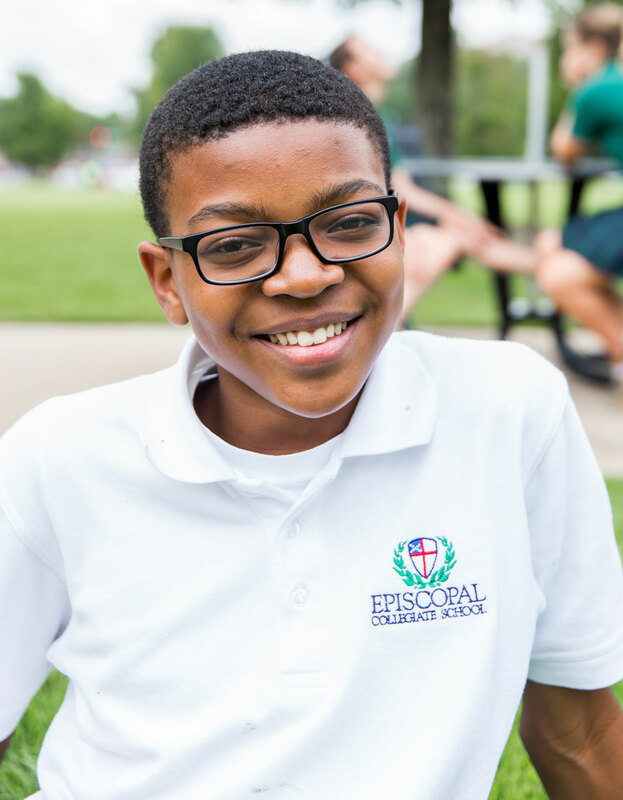 At Episcopal Collegiate, we are a community, a family, a school - a launching pad for your child’s future. 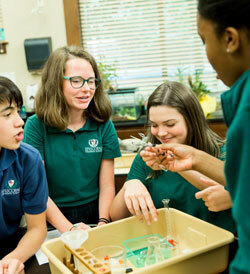 Promise is a word that perfectly describes Episcopal Collegiate School. 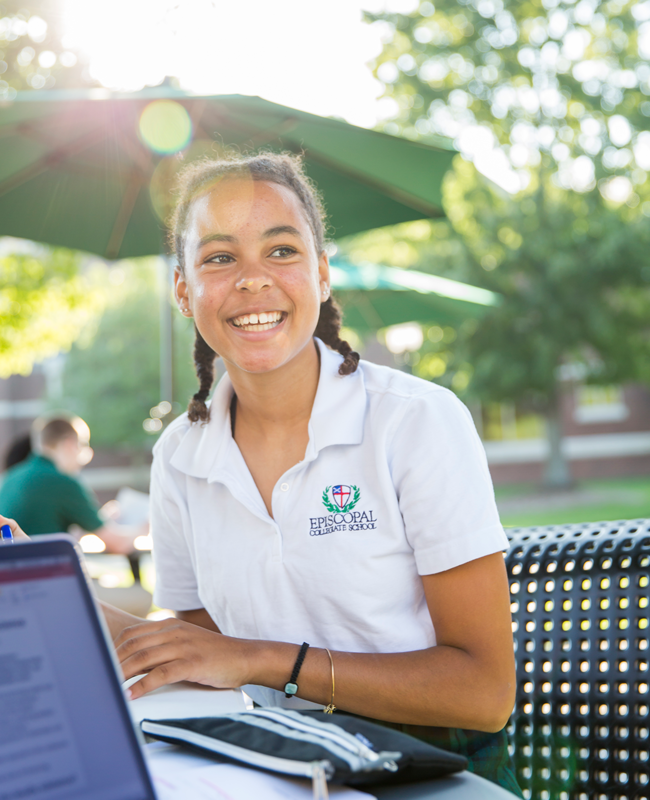 Our students are bright and motivated, and the promise they each have to excel and achieve is unparalleled. 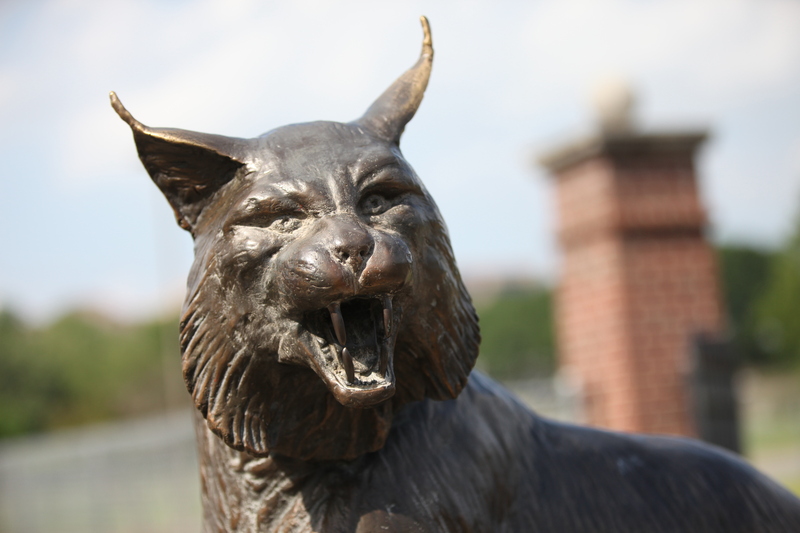 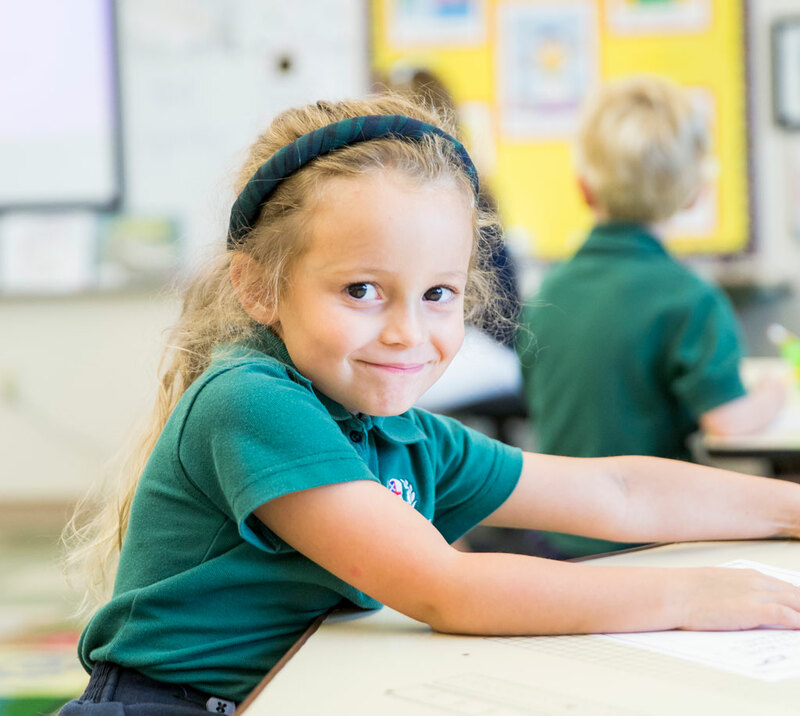 As a school, we promise to know each child and ensure they will fulfill his or her fullest potential — in the classroom, on the stage, on the athletic fields, and within the greater community and world. 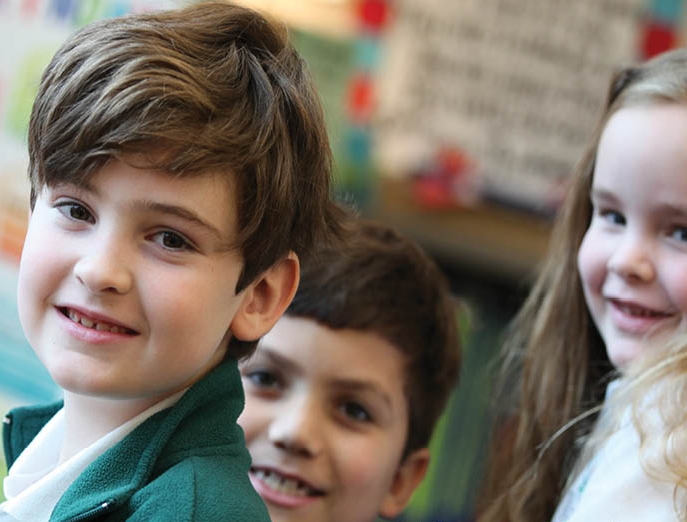 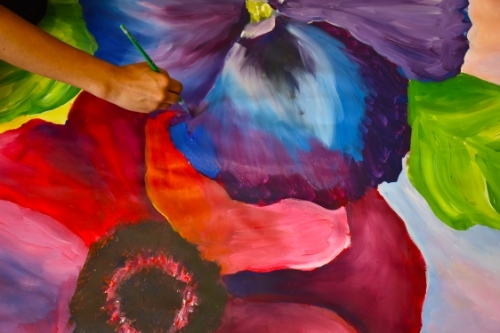 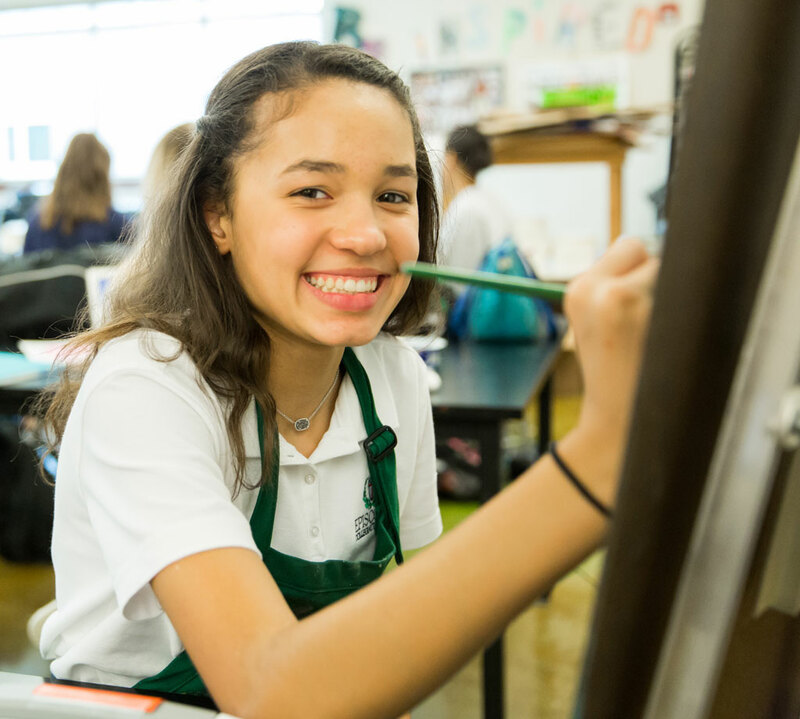 In short, Episcopal students care about and love learning, treat others kindly, engage actively in the classroom, and inherently embrace and enjoy school life.